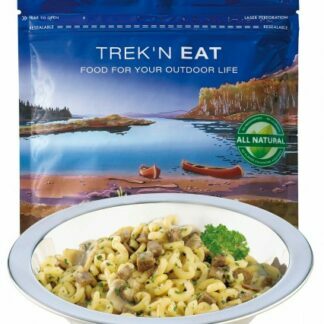 Trekn Eat is unique freeze- ÉÉ. 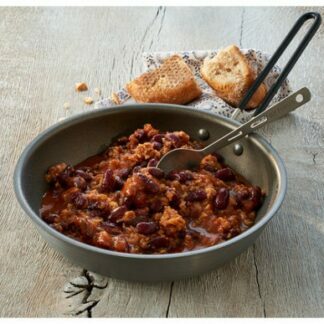 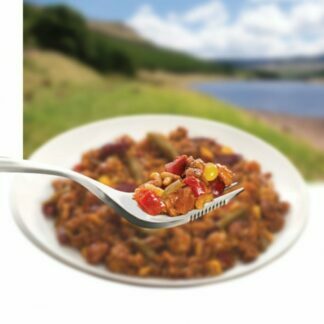 Trek N Eat Chili con Carne goes from pouch to plate quickly and is best when served piping hot. 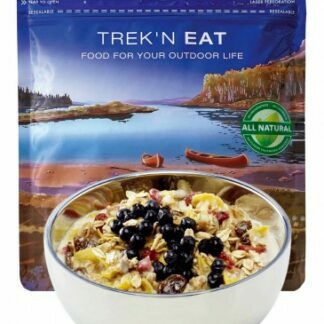 It soothes the chill you feel, both outside and inside. 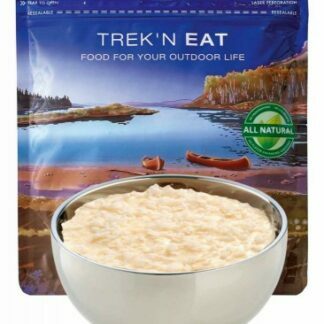 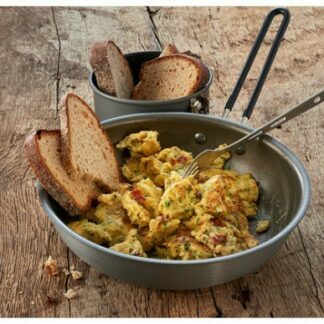 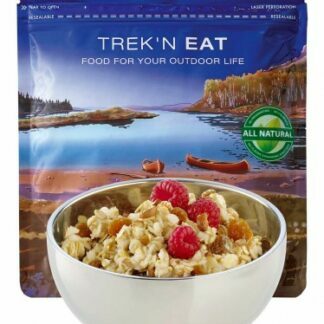 Trek’n Eat‘s Scrambled Eggs with Onions can be magically whipped up and are quickly ready to eat, making the start of the day complete. 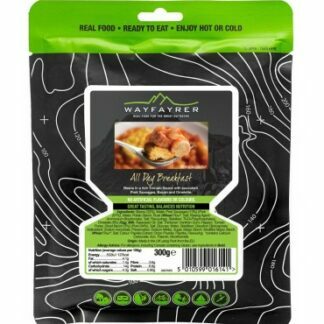 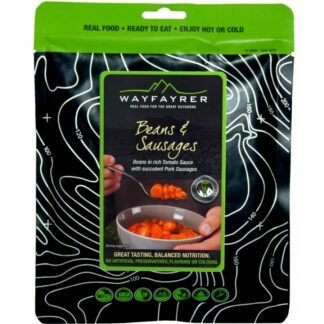 Start your day off right with the Wayfayrer All Day Breakfast, which is packed with Beans in a rich tomato sauce with succulent pork sausages, diced smoky bacon and omelette. 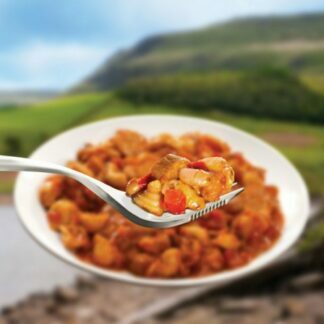 Pasta Bolognese is a tasty Italian inspired nutritional meal combining a rich tomato Bolognese sauce, herbs and ground beef and Conchiglie pasta Real food, ready to eat - The contents are fully cooked and so may be eaten hot or cold. Wayfayrer Chicken Tikka Masala combines chunky chicken pieces in a rich tomato & coriander sauce with pilau rice. Real food, ready to eat - The contents are fully cooked and so may be eaten hot or cold. 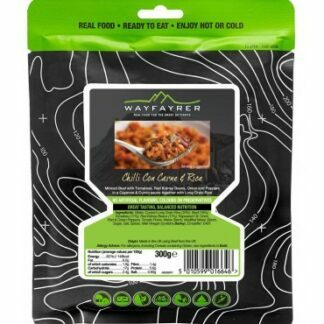 Whether for lunch or an evening meal the Wayfayrer Chilli Con Carne & Rice combines minced beef with tomatoes, red kidney beans, onion and peppers in a cayenne & cumin sauce together with long grain rice. 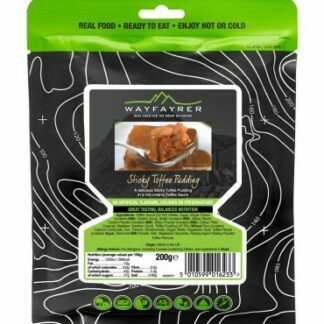 End the day right or enjoy a treat during the day with the Wayfayrer Sticky Toffee Pudding, which is in a rich creamy Toffee Sauce.